Very well made small scale Norwegian film about a recovering drug addict who returns to Oslo for a job interview and to see old friends. Oslo, August 31st is a wonderful character study that gives some great insight into the mind of someone who doesn’t care about anything now that he’s off of heroin. The movie is directed by Joachim Trier (who is distantly related to Lars von Trier) and is loosely based on the novel “Le Feu Follet” written in 1931. The film takes place in present day however, and features a very fitting score/soundtrack. Anders Lie plays the recovering addict (also called Anders) and he does a great job. The film is worth watching for anyone who is a fan of the slow and deliberate pacing. It’s nothing amazing, but it’s worth checking out if you’re in the mood for one of those depressing drug addict genre movies. When watching this movie I get a sense that everyone in the crew knew what Trier wanted and understood the best way to create each scene. It’s rare to see that in low budget films, and it takes a strong director and dedicated crew to make something like this. 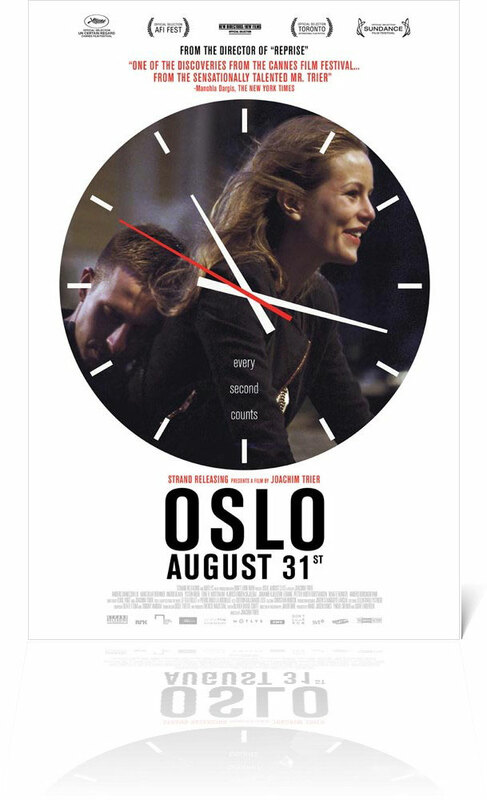 Oslo, August 31st comes to Philly this weekend in select theaters. I saw this had tremendous reviews but missed it in NY by a week. You make it sound like it would have been worth catching. Nice Review! I’ll have to see it later on and hopefully strand gives it a blu-ray.